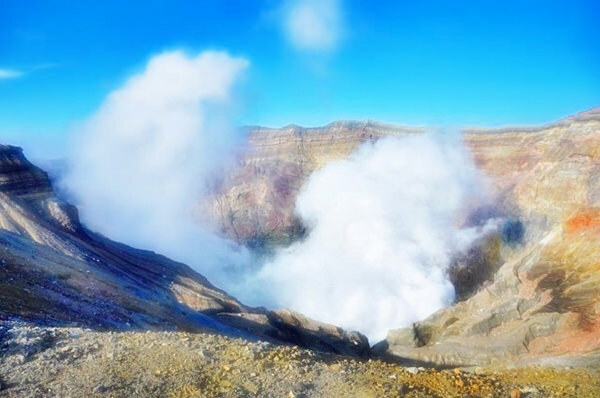 Mount Aso is famous as the largest active volcano in Japan. Located in Kumamoto Prefecture of Kyushu Region (refer to #142), it is selected as one of "Japanese 100 Great Mountains". 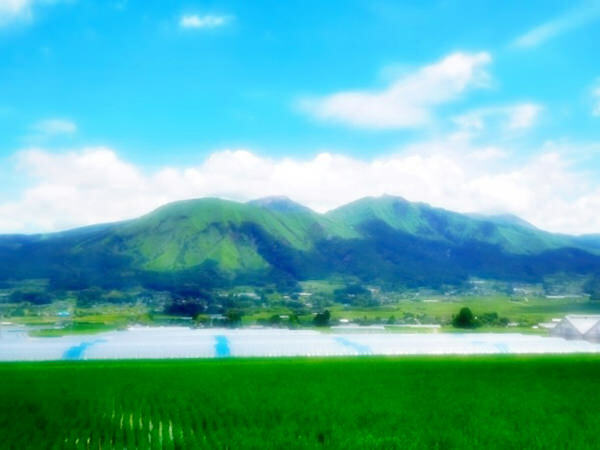 Some areas of the mountain are included in Aso Kuju National Park, which is not only a popular tourist site but also a health resort with many hot springs.